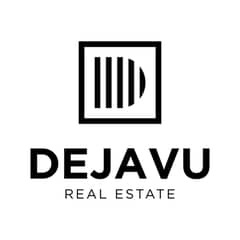 I would like to inquire about your property Bayut - DJ-S-4030. Please contact me at your earliest convenience. 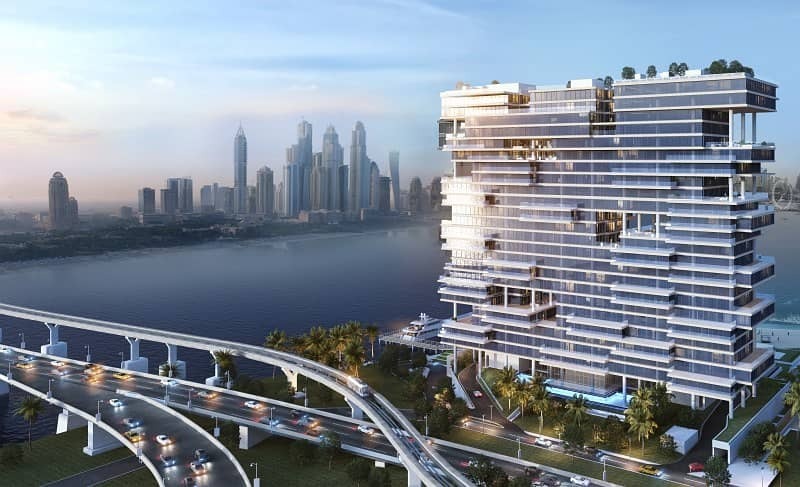 Imagine coming home to a jaw-dropping 3 bed luxury apartment, in what will soon be Dubais most exclusive address on the Palm Jumeirah. - Show apartments available on site, no surprises! For details on the best prices, full availability, and a tour please call Nitin Dania today.